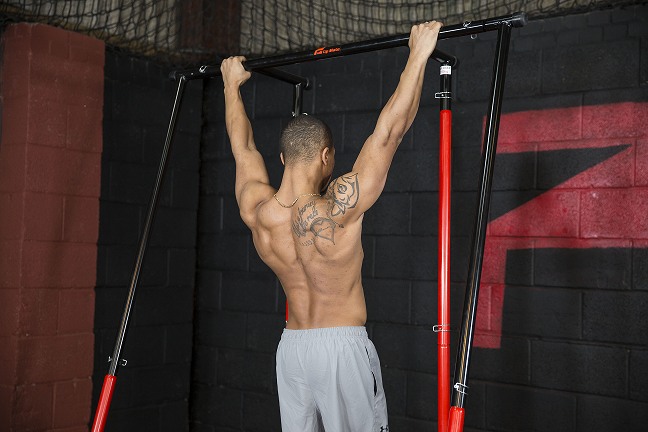 We love the pull-up – and you might be able to tell! 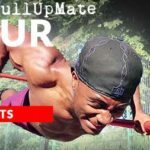 Today we’re explaining why the pull up is one of the best exercises around and why you should always be including pull ups, and other calisthenics, in your workout. This entry was posted in News on April 12, 2019 by Liam Rodgers. 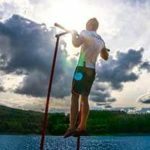 Building a mighty grip isn’t easy, but it is essential to good gymnastics and calisthenics training. If you’re going to be hanging around doing inversions and single-arm training, you need to get a grip. This entry was posted in News on April 5, 2019 by Liam Rodgers. “Getting your pull-ups” is a universal achievement – from CrossFit to Gymnastics to Calisthenics. The Pull up is a foundational part of bodyweight training, but to the beginner it’s a huge milestone. We’ve covered how to perform pull-ups in the past, but where does the difficulty come from? This entry was posted in News on March 22, 2019 by Liam Rodgers. 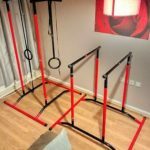 This entry was posted in News and tagged Home gym, full body workout, cheaper fitness, value home gym/workout on March 11, 2019 by Liam Rodgers. Whether you’re training for freestyle calisthenics, gymnastic strength, or just looking fantastic, the dip is a key exercise. As one of the most effective ways of strengthening the chest, shoulders, and triceps, you’ll want to get good at dips. That's why we've put this article together! 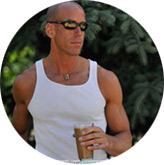 This entry was posted in Beginner Level Fitness, News on February 23, 2019 by Liam Rodgers. 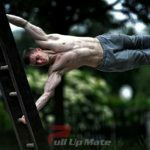 When you start training calisthenics, it’s easier to know what you want to achieve than where to start. Get on the right track from the start with our beginner calisthenics workout plan. This entry was posted in Beginner Level Fitness, Intermediate to Advanced Level Fitness, News on January 8, 2019 by Liam Rodgers. Chin up bars aren’t just for chin-ups. This entry was posted in Intermediate to Advanced Level Fitness, News on September 30, 2018 by Liam Rodgers. 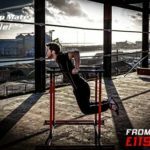 Accelerating your journey to better bodyweight training. How to get from 0 to 10 Chin-ups. Simple, clear guidance. This entry was posted in Beginner Level Fitness, News on September 12, 2018 by Liam Rodgers. 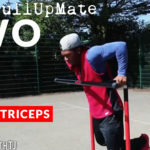 The second part in our series focusing on beginner to intermediate training techniques to help you get the most out of your Pull Up Mate. 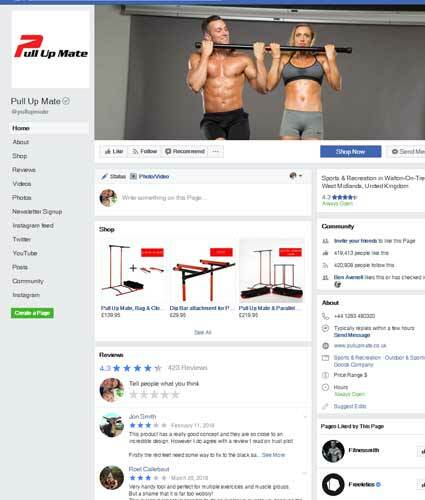 This entry was posted in Beginner Level Fitness, News on May 19, 2018 by Admin.